HMP Wakefield is a Category A men’s prison, located in Wakefield, West Yorkshire. 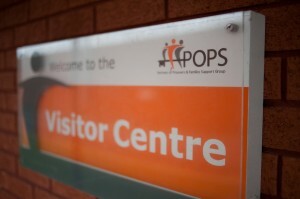 The Visitor Centre, operated by POPS, is known as ‘The Hub’ opening as a visitor centre for prisoner’s families on visit days and as a community venue for hire on non-visit days. ‘The Hub’ aims to develop strong working links with the community and to support prisoners’ families. 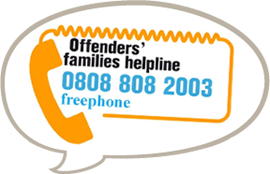 Family Support is available to prisoner’s families and visitors. Information folders are available in The Hub to provide guidance regarding a visit and help with any issues around a custodial sentence, life in prison and release. A coffee morning Family Forum runs once a month to help families to better understand a prisoner’s life whilst at HMP Wakefield. 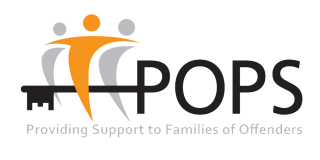 POPS invites governors, prison staff and outside agencies to discuss different subjects such as Safer Custody, Probation, Education, Offender Management, Resettlement and any other areas that families wish to learn about.